Bandits are a group of mostly ex-criminals who came in the Zone either to escape a crime, trade weapons or make money. Bandits are ruthless and generally hostile to anyone not in their gang. 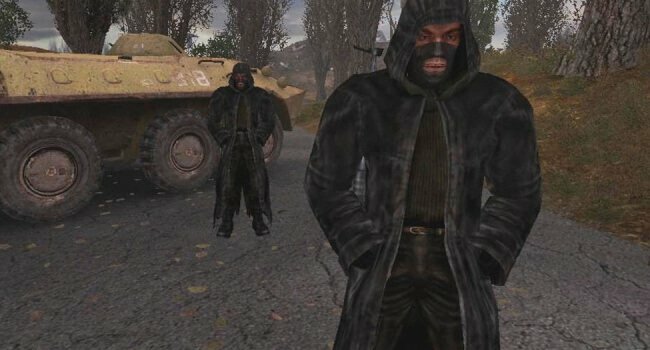 Though depicted in S.T.A.L.K.E.R. : Clear Sky as a united, highly territorial faction, the Bandit population in S.T.A.L.K.E.R. : Shadow of Chernobyl and S.T.A.L.K.E.R. : Call of Pripyat consists mainly of roving groups.